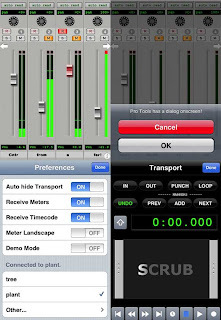 CDM has a post on the Pro Tools remote app that's now on the app store. On a personal note I'm not too fond of remote apps as I prefer apps for actual making or performing. However, I can see this being useful though.